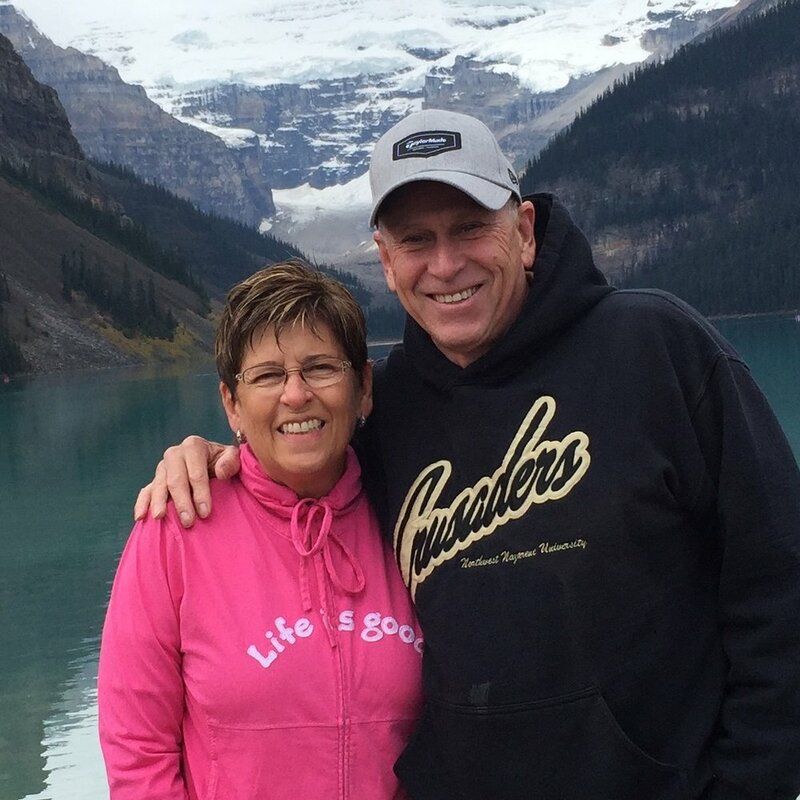 Pastor Mark and Glenda have served together in pastoral ministry for thirty-five years, the last seven at Karcher. A graduate of both Northwest Nazarene University and Point Loma Nazarene University, Mark has a strong commitment to preaching and teaching the Word of God to his congregation. A father of two girls, Mark is also a grandfather now! Beyond his family and his life in pastoral ministry Mark loves travel, golf and guitars. He invites you to drop by and have a cup of coffee and a visit anytime. Seth and his beautiful wife, Andrea, were married in 2005 and have four children--Alex, Asher, Sadie, and Samuel. Seth has been involved in full-time ministry since 2007 and has a desire to see people encounter the saving, life-altering love of Jesus. He's served at three churches in Washington and Idaho. Between trips to their kids' football, ballet, and karate activities, Seth and Andrea enjoy spending time with friends and family. Seth also enjoys disc golf, racquetball, and catching Boise State football games. He'd love to connect with you over lunch or coffee about what God is doing in your life or about the Worship Ministries. Pastor James Shepherd was raised in Eastern Oregon and is a graduate of Northwest Nazarene University. James has a desire to not only teach and preach the Word of God, but to also put practical hands and feet to it for the students he works with. He works to create an environment of growth and safty for students to experience God. James is an avid coffee drinker and enjoys having conversation over a cup. James and Debbi Bramson have been involved with Children's Ministry for over 30 years. James is an ordained elder in the Church of the Nazarene with 15 years of Pastoral service. Teaching kids about Jesus through song, puppetry, games and fun activities is a passion for both James and Debbi. Pastor Oscar Manuel and Lauren Diaz have been married since August 1, 2015. 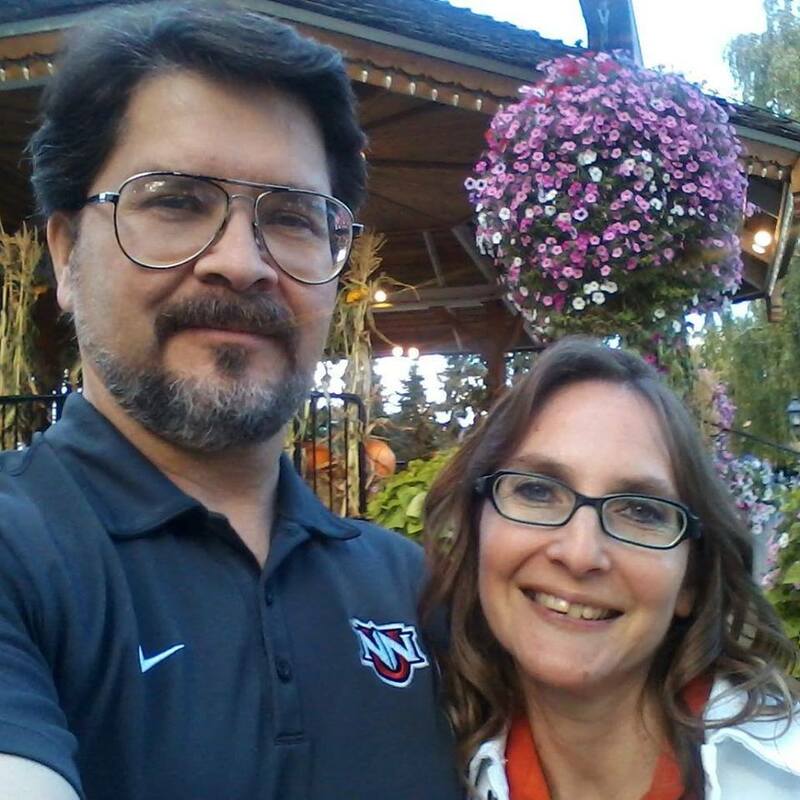 A graduate from Northwest Nazarene University, Oscar has a deep heart for seeing people experience Jesus on a daily basis and has a deep passion for preaching and teaching the Word of God in such a way that encourages people to continue in their walk with God. Proud home and dog owners, they reside in Nampa. Paula Haunschild was born and raised in Nampa, graduated from NNU and moved to Alaska where three sons and a daughter were born. In 2005, she moved to the Philippines to serve as a missionary with Resources for the Blind at Faith Academy, Manila. She returned to Nampa in 2013 and began serving at Karcher as the Office Administrator in 2014. Her heart is for missions and family connections. She enjoys quilting, baking, and planning events, especially with her children and two sweet granddaughters. Pastor Jack & Darlene Smith have served together in pastoral ministry for 57 years, the last five years at Karcher. Jack is a graduate of Eastern Nazarene College and three years at Nazarene Theological Seminary. At present, Jack is serving as a Senior Adult minister. Jack & Darlene have two children, John and Jennifer. Jack has been involved in sports for many years and is willing to play pickle ball at PrimeTime luncheons. He is willing to connect with you for coffee to share what God is doing in the ministry here at Karcher.